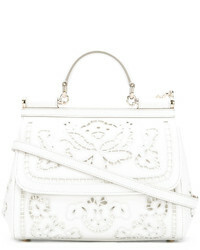 Dolce & Gabbana Medium Sicily Shoulder Bag £1,749 Free UK Shipping! 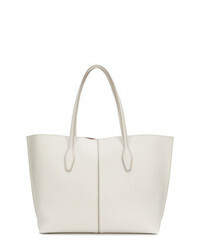 Mansur Gavriel Mini Folded Bag £600 £1,200 Free UK Shipping! 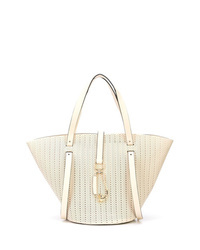 Zac Zac Posen Belay Perforated Large Tote £567 Free UK Shipping! 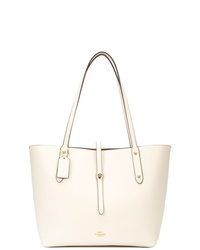 Coach Border Rivet Rogue Tote £338 Free UK Shipping! 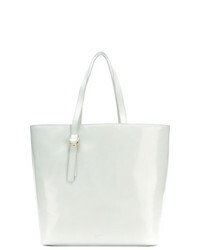 Tod's Joy Medium Tote £769 Free UK Shipping! 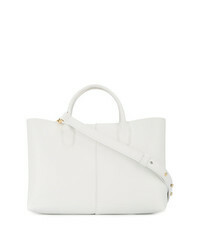 Tod's Joy Large Tote £847 Free UK Shipping! 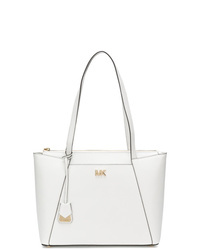 MICHAEL Michael ... Michl Michl Kors Logo Tote Bag £216 Free UK Shipping! 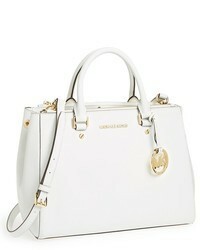 MICHAEL Michael ... Michl Michl Kors S Tote Bag £239 Free UK Shipping! 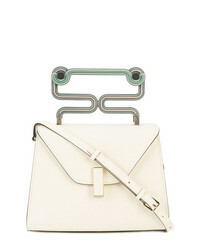 Valextra Iside Mini Tote With Sculpted £4,264 Free UK Shipping! 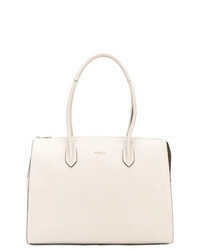 Furla Pin Tote Bag £307 Free UK Shipping! 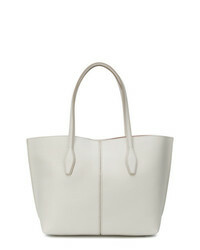 Jil Sander Navy Large Tote Bag £331 Free UK Shipping! 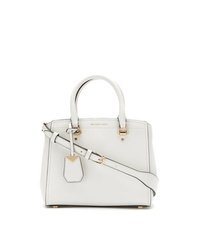 MICHAEL Michael ... Michl Michl Kors Maddie Tote Bag £237 Free UK Shipping!